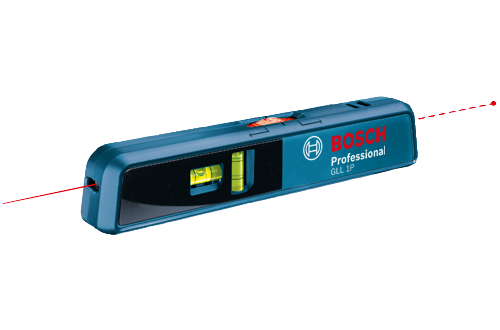 The Bosch GLL 1 P Line and Point Laser Level is a pocket-sized tool that allows the user to easily mount the laser, align it and go to work, making it a great tool for basic tasks. Handy for horizontal, vertical or angular applications, it has two built-in bubble vials, with quick and accurate leveling. 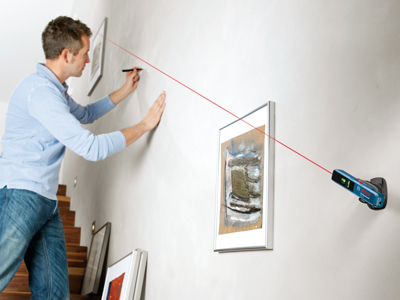 The GLL 1 P comes with a versatile mounting accessory that mounts to walls or on a compact tripod with 1/4 In.-20 thread. 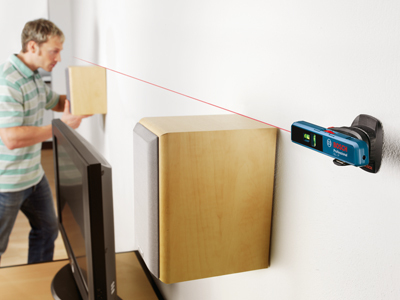 It has magnetic base for various angle applications. 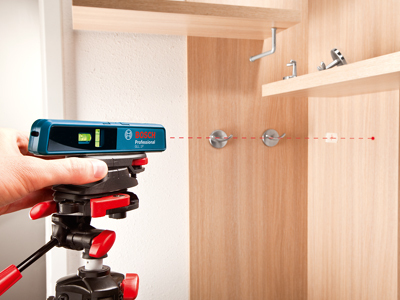 The one-button operation delivers a bright light with outstanding accuracy, up to 3/16 In. at 33 feet. Dimensions 6.0" x 1.1" x 0.9"